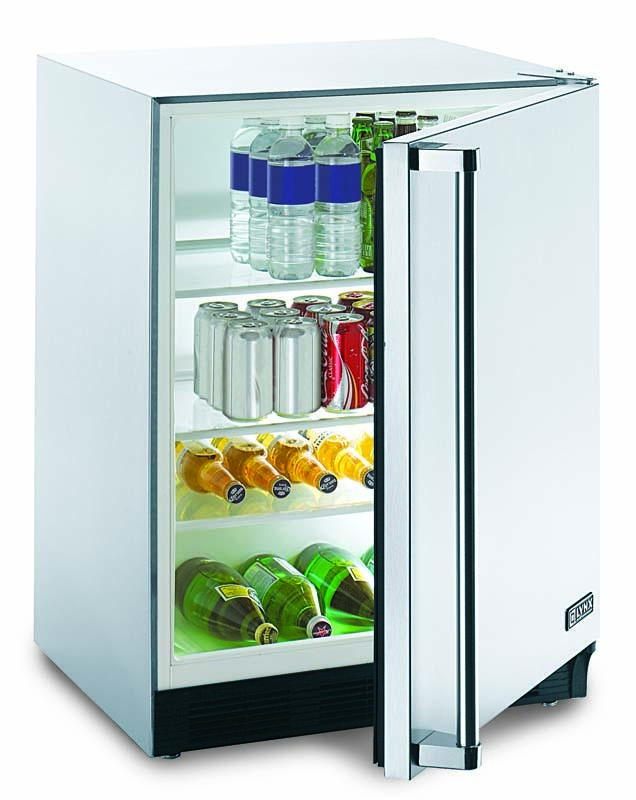 The Lynx L24REF Refrigerator is a UL listed stainless steel unit that provides easy organization and convenient access to chilled food and drinks when entertaining outdoors. 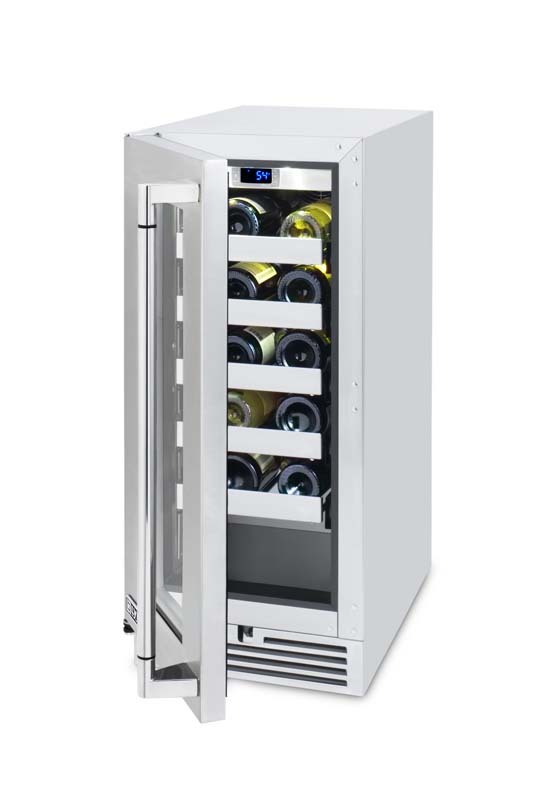 This commercial quality refrigeration unit uses a forced air system and digital control to provide an optimum cooling range between 33 and 45 degrees Fahrenheit keeping food fresh and drinks cold. 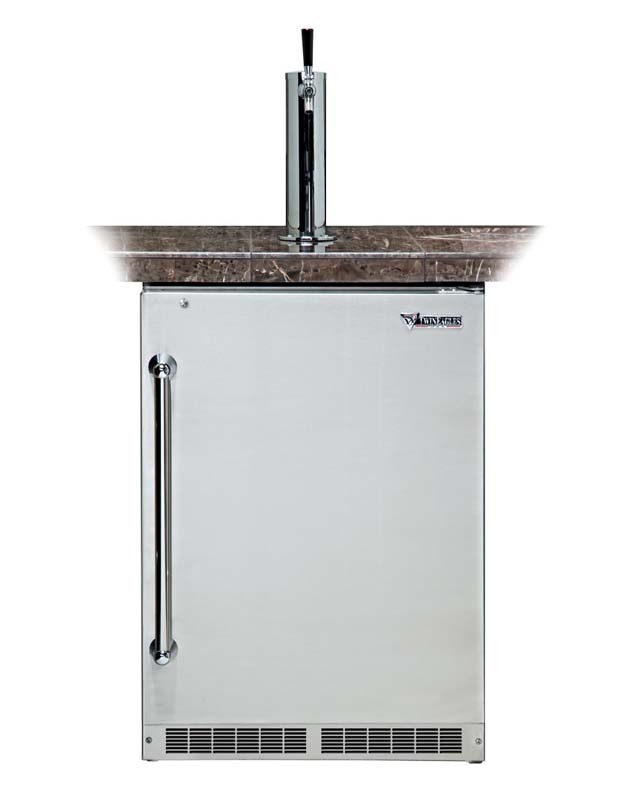 The seamless interior liner is well insulated for maximum efficiency and features four adjustable tempered glass shelves and an interior light for added visibility. 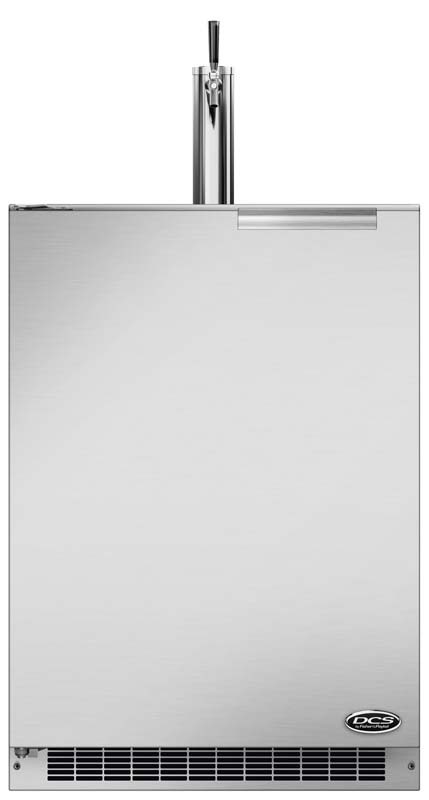 This versatile and innovative refrigerator from Lynx can be used for built-in or freestanding applications.